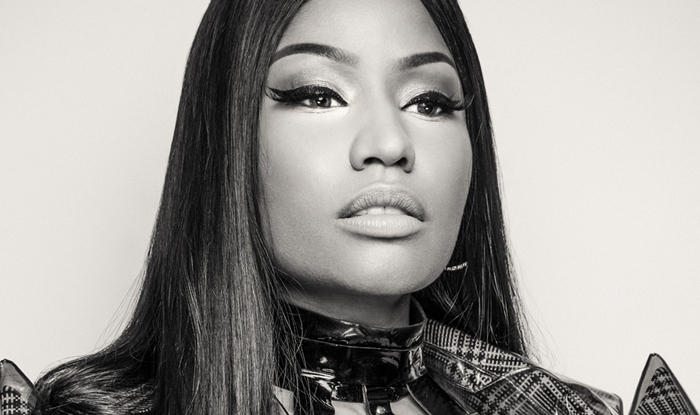 In honor of Hip-Hop publication XXL's 20th anniversary issue Young Money's first lady Nicki Minaj discuss her contribution to Hip-Hop giving deserving praise to Lil Wayne, JAY-Z, Foxy Brown, Eminem, Nas, Lauryn Hill, Slick Rick, Doug E. Fresh, Salt-N-Pepa, The Notorious B.I.G., Tupac Shakur, Snoop Dogg, Eazy-E, and Ice Cube for their influence. Nicki spits bars and she is such a dope artist I can't help but be in ore of all she has achieved as an artist. I adore Lil Kim as the greatest female rapper of all time, she set the bar, and Nicki Minaj continued to set the standard high. the long awaited follow-up to 2014’s The Pinkprint.